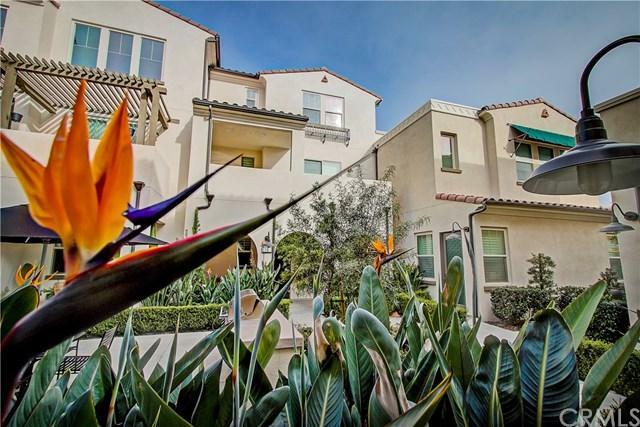 This modernized upgraded Townhome in the desirable Village of Sendero in Rancho Mission Viejo, is ready for its new owners! 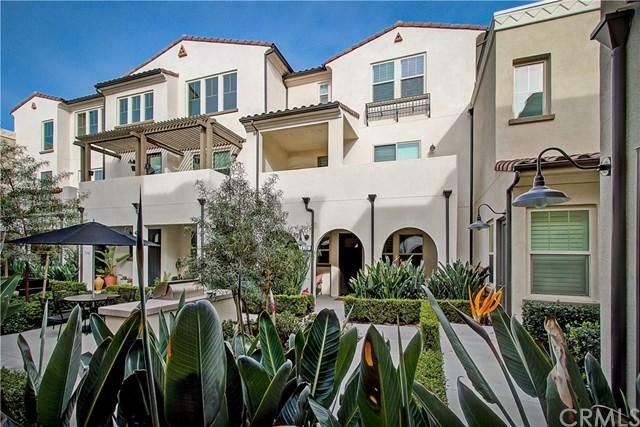 Laminate wood floors, cathedral ceilings, canned lighting and newer paint compliment the bright and open floor plan. Enter on the first level with beautiful "Evolve Room" that can be used as an office or mudroom. 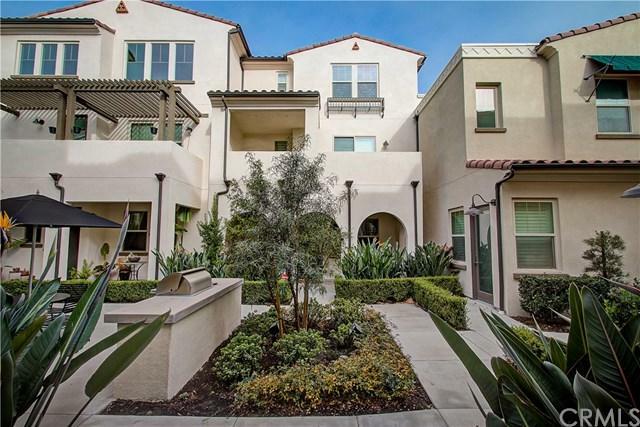 The fully upgraded kitchen features fresh white cabinets, large window, and huge center island with bar seating, Quartzite Stone and quartz counter tops, full glass backspla This modernized upgraded Townhome in the desirable Village of Sendero in Rancho Mission Viejo, is ready for its new owners! Laminate wood floors, cathedral ceilings, canned lighting and newer paint compliment the bright and open floor plan. Enter on the first level with beautiful "Evolve Room" that can be used as an office or mudroom. 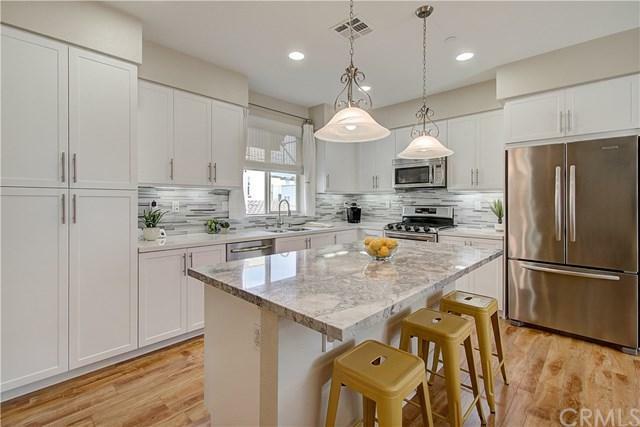 The fully upgraded kitchen features fresh white cabinets, large window, and huge center island with bar seating, Quartzite Stone and quartz counter tops, full glass backsplash, new light pendants, included upgraded Maytag appliances, and separate eating area. The living room flows seamlessly from the kitchen and features a light-catching slider door to private patio, custom flush mount dimmers, and wood plantation shutters. The master suite features, an oversized walk in closet and an en-suite remodeled bathroom with shower stall and dual sinks. The secondary bedroom is a generous size and shares the hall bathroom. Convenient laundry hookups & attached garage. In addition this home has a new tankless water heater & softener. Relax on the private covered patio deck with flush-mount lights and lots of room for entertaining. Enjoy resort style amenities including the Hill Top Club, Pool, Spa, Gym, Cocktail Bar and much more. Welcome Home!